Major N, e al. Sci Transl. Med. 2018;doi:10.1126/scitranslmed.aao4496. A vaccine that would provide incomplete immunity against hepatitis C virus could still reduce the spread of the virus among drug users sharing syringes, according to study results published in Science Translational Medicine. 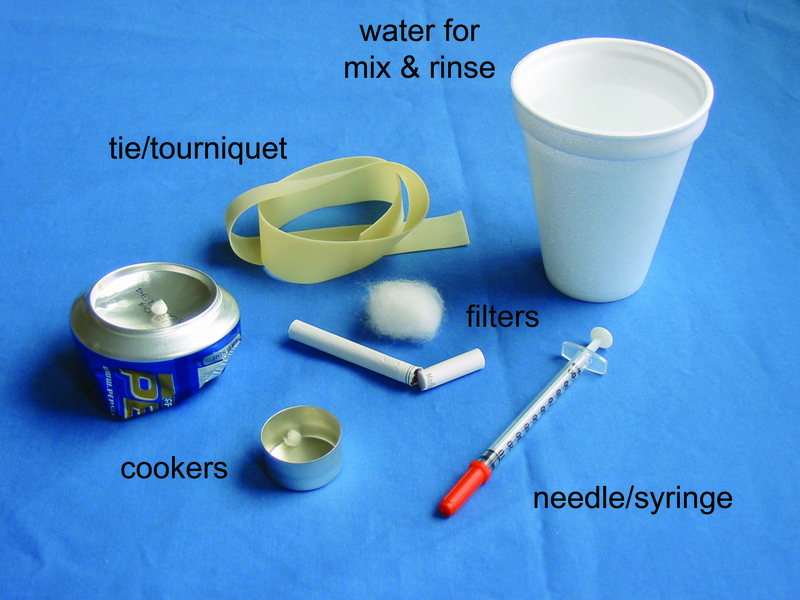 According to Major and colleagues, factors that could affect HCV transmission through sharing syringes include the proportion of blood transmitted from used syringe based on syringe type, syringe rinsing, blood donors’ HCV RNA amount, the amount of drug and blood in the needle and syringe and infectious HCV RNA in blood. A vaccine could reduce the spread of hepatitis C virus among drug users sharing syringes. Major and colleagues developed a mathematical model to calculate HCV transmission probabilities in injecting drug users as relative to HCV RNA titers. They used HCV cell culture virus to calculate for two types of syringes that would be fitted with two different types of needles that would hold a large or small amount of fluid after being injected. They accounted for syringe type, rinsing and sharing frequency when estimating transmission risk between serodiscordant injecting drug users. Viral kinetics data of naive patients infected with HCV and reinfected patients who were cleared of an HCV infection were used. Syringe sharing increased risk for HCV transmission by up to 10 times, with viral titers (log10 IU/mL) experiencing an approximately 25-fold increase, according to the researchers’ calculations. “Cumulative analyses showed that, assuming sharing episodes every 7 days, the mean transmission risk over the first 6 months was greater than 90% between two people sharing syringes when one had HCV RNA titer greater than 5 log10 IU/mL,” the researchers wrote. There was a decrease in cumulative risk between 1% and 25% for drug users with pre-existing immunity that rapidly controlled HCV. The risk decrease was dependent on HCV titer and syringe type.